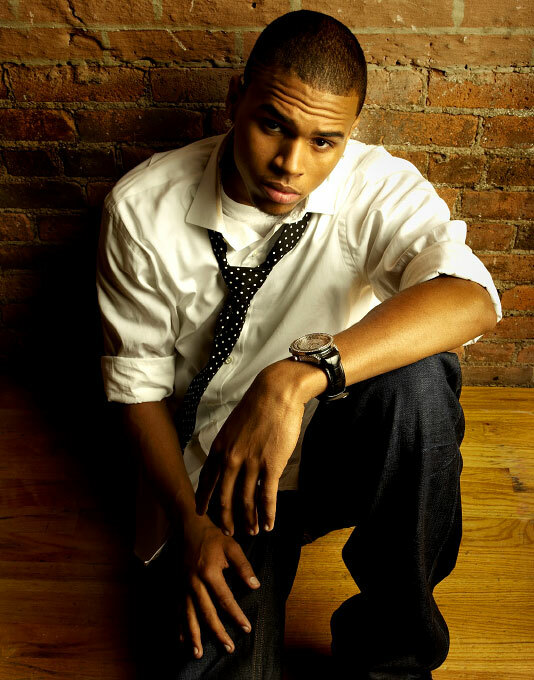 Singer Chris Brown is at it again saying that he want the restraining order that his ex-girlfriend Rihanna has on him lifeted. Rihanna got the restraining order against Brown after there battle in 2009. The order against brown ordered him not to be within 100 yds of the pop star, except for special event where he cannot come with in 10yds of her. 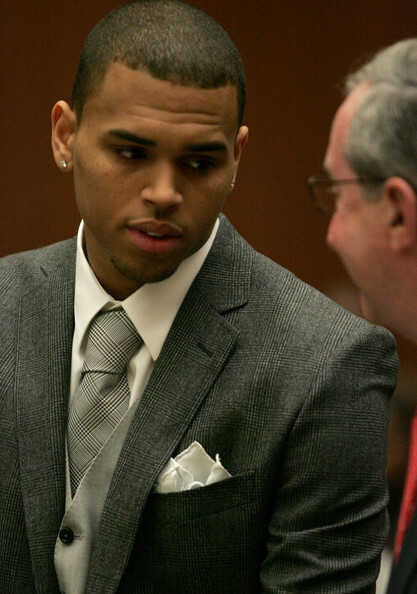 On Friday, Chris Brown was in court for his routine progress report. During his last visit, Brown asked the judge to lift the restraining order. Get the details, after the jump. Chris Brown arrived in court with his his attorney, Mark Geragos, and told Judge Patricia Schnegg that his client has completed his 52 week domestic violence counseling and was requesting that the restraining order against his client be removed. With Brown and Rihanna both nominated for Grammy’s next month, it would be easier for him to attend and manuever. If the request is not granted, it will take extra work for organizers to work out seating, or maybe even ask Brown not to come. Judge Schnegg did not immediately grant his request but did suggest a modification with the approval of Rihanna’s attorney, David Etra. The judge allowed Geragos a moment to call Etra during a brief recess but unfortunately for Brown, Etra wanted to speak with his Rihanna before agreeing to the modification. The decision to modify the restraining order will be filed with the court at a later date. I agree that it would be easier to attend events and such if they revised the order!